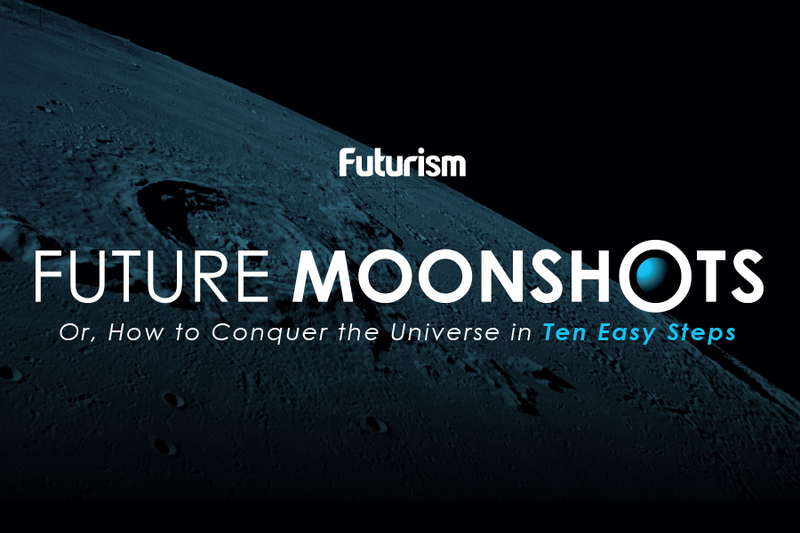 Our drifting Moon is going to put an end to solar eclipses. Solar eclipses have been vital to humanity’s study of the Sun and the workings of our solar system. But over the course of future millennia this phenomenon will change forever. 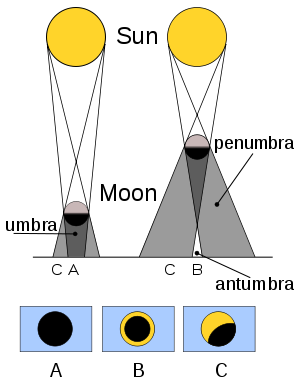 Due to the Moon moving away from the Earth at a rate of 3.8 cm (1.5 inches) a year, total solar eclipses will decrease in frequency and annular eclipses, during which the Sun’s “ring of fire” remains visible, will increase in frequency. Although humans probably won’t be on Earth when the last total eclipse occurs in 620 million years — because we’ll probably be living on Mars, where annular eclipses occur almost daily — the inevitable cut-off date may make it slightly more pressing for you see them while they still happen. The discovery of the lengthening time between solar eclipses began with Edmond Halley in 1695, who realized that according to the contemporary dates that eclipses were on, eclipses in ancient Greece and Rome were occurring on the wrong days. Due to his faith in Isaac Newton’s principle of general gravitation, he concluded that days on Earth must be getting longer because the planet’s rotation was slowing. Halley’s hypothesis was later definitively proven by using the laser measuring instruments that the Apollo astronauts left on the Moon. Scientists discovered that tides are responsible for the rotation slowing. The cumulative effect of shallow waters around a land mass (continental shelves) colliding with high tides create a force that slows the rotation. As the rotation slows, the Moon gains angular momentum to preserve equilibrium in the Earth-Moon system. As it gains more momentum, it moves further away. Eventually, this means that it will be too far away to obscure all of the Sun — meaning total eclipses can no longer occur. The next solar eclipse is on August 21st, and is remarkable because it is the first eclipse that will be visible the U.S. since 1979. As solar eclipses will become more and more infrequent, it’s important to try to witness the cosmic intricacy while you still can. Our understanding of the relationship between the Earth’s rotation, the Moon’s position, and solar eclipses is an example of generations of scientists building on discoveries that proceeding them and working towards truth in a collaboration across time. Due to the nature of space — in which things happen slowly — it is only through long-term study that we can come to know universal details and occurrences like these. There are several projects and missions underway currently that will probably also need this multi-generational approach to understand all the ramifications of their discoveries. An example is the multiple Mars missions. While the NASA project Mars Atmosphere and Volatile Evolution (MAVEN) has shown us that Mars’ atmosphere was robbed by solar winds and the Sun’s energy, it is only through observation over multiple lifetimes that we will understand the precise nature of these phenomena. Despite our years of research, our solar system and the star at the heart of it continue to baffle and amaze us. Even as we move closer to our goal of touching the Sun, we can rest assured that our perspective of it will continue to change even millions of years into the future.